​The newest prince of the Koreans, Mew Suppasit, visited Korea last week, it was an unannounced Korea trip. For many Koreans fans at first turning head upside down searching his where about, afterwards thought that he wanted to keep his trip private. 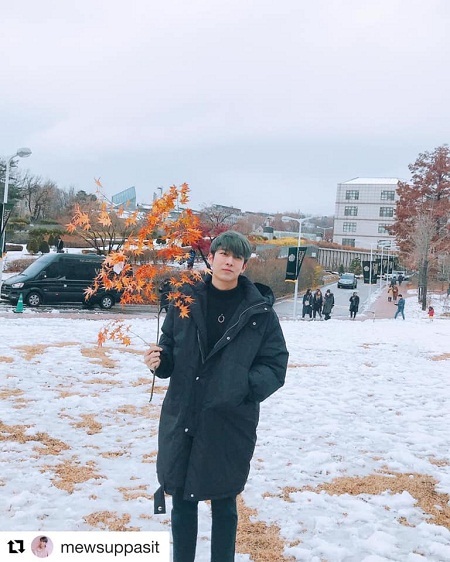 So they gave him the best of time to enjoy the cold breeze weather of Korea, the fact that he breaths the same air we breathe and eat same food we eat was enough for us to be happy. "a korean fan said " He was polite enough to post on his tweeter account that he really feels sorry that he did not informed his Korean fans about his trip and not to meet them. This was so gentle gesture for a star like him. Very humble he is. 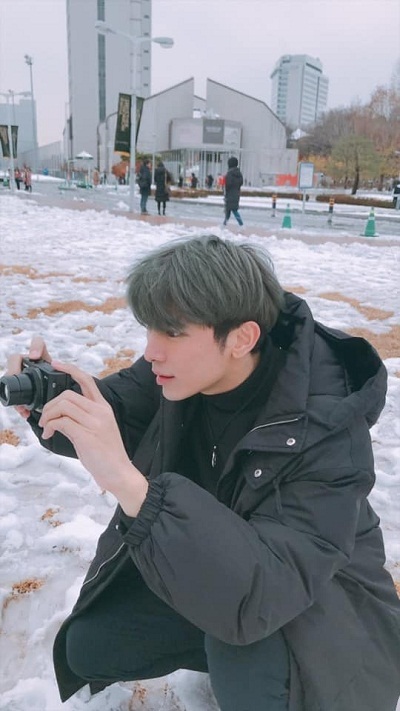 Mew Suppasit, A Thai superstar who made Koreans fell in love with him. The young bachelor and talented star from What the Duck the Series, is a very interesting person and I find new facets in his personality every day, He is a treasure trove of precious gems, all shiny and eye catching. Born in the month of February, He is an amethyst. By the gem’s property he represents his gentleness and amiable nature. People mistake his silence for aloofness , but mostly people think of him to be peaceful. Like the amethyst who gives peace. Associated with qualities of Peace, courage, passion and stability. He is the person matched for someone who needs a little extra warmth and strength. He is also having the property of red ruby it makes him warm and fiery, hot and passionate for his crafts and music he sings. The red in the stone is the sangria fire of a Korean blood that makes him attract more and more Koreans followers. 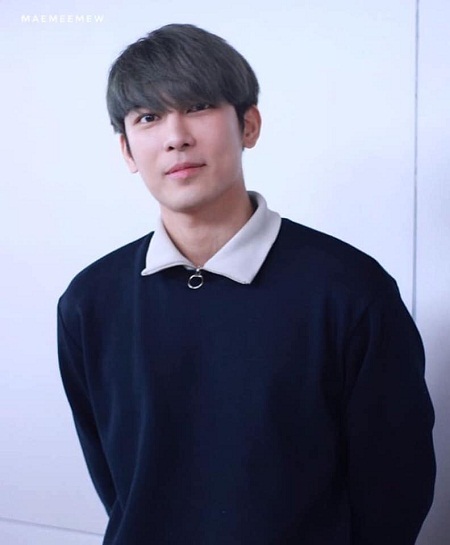 Invincibly as a diamond, represents Mew Suppasit’s ability to give to his thousands of international fans including the Koreans fans the faith and joy He possess all the clarity and brilliance that makes him the King of the Koreans fans who shine like a diamond. We wish him all the best.! prev(Daily Quiz) The answer is....!